Green Blue Beach House is located at Baie Lazare. The accommodation is located right opposite the beach. 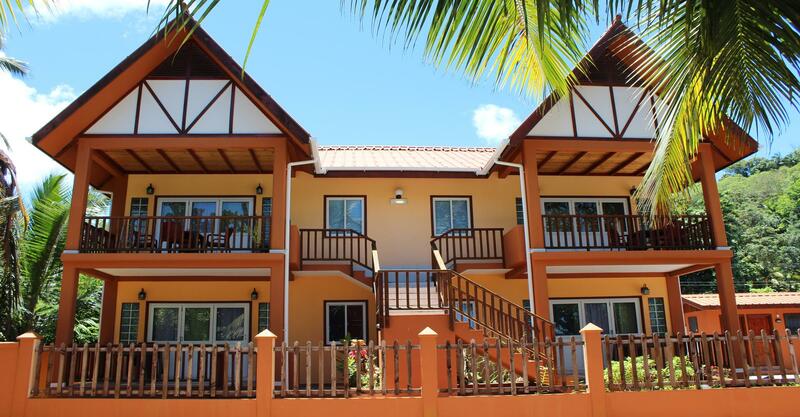 Green Blue Beach House is within minutes walk to the shops, beach, souvenir shop and bus stop.